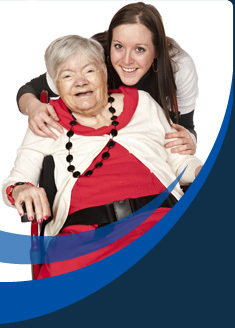 National Association for Providers of Activities for Older People. Carehome.co.uk Is a care home resource in the UK, featuring the most comprehensive, trusted and detailed database of UK care homes and suppliers to the UK care industry. Foundation For People With Learning Disabilities: Promote the rights, quality of life and opportunities of people with learning disabilities and their families. Website contains a very useful Wordbank and some quite extensive links to other websites. Guide2care Is a free to access, comprehensive one stop shop guide for information and resources, specifically for elderly health care. National Association for Providers of Activities for Older People. (NAPA): is a registered charity and membership organisation for all those interested in increasing activity opportunities for older people in care settings. Skills For Care Working in consultation with carers, employers and service users, Skills for Care aims to modernise adult social care in England, by ensuring qualifications and standards continually adapt to meet the changing needs of people who use care services. Trades Unions Most trades unions provide services and information to their members, which includes health and safety. Some of this is under the auspices of the TUC who have a section labelled Health and Safety.